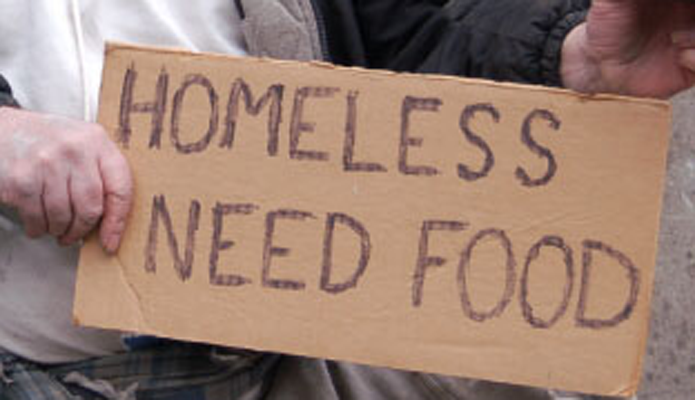 Earlier this week, the Flagstaff City Council gave initial approval of an ordinance to stop aggressive panhandling. As Arizona Public Radio’s Parker Olson reports, many local businesses support the measure. 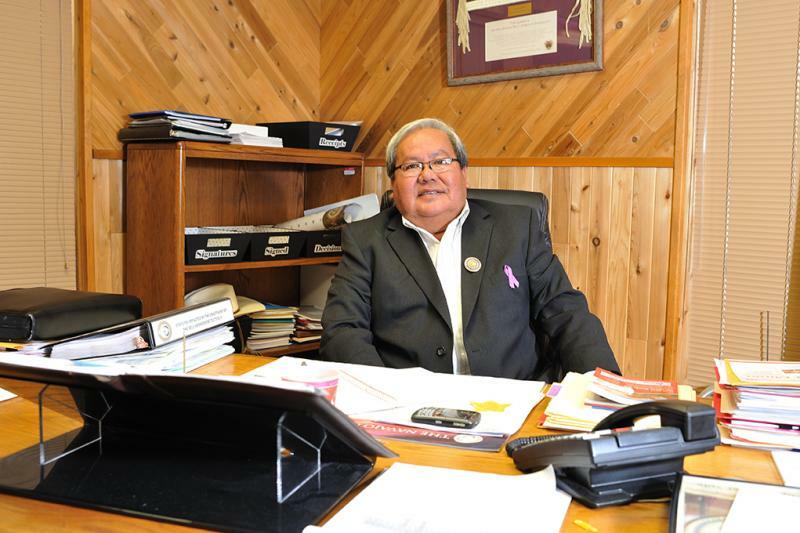 A former financial adviser for the Navajo Nation has been charged with several counts of conflict of interest. As Arizona Public Radio’s Ryan Heinsius reports, it’s part of a case that involves several current and former lawmakers of the tribe. 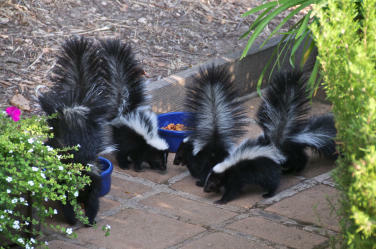 Mild winters make skunks more active. Instead of resting and preserving their energy, they venture out of their dens and hunt for food. Tad Theimer is a vertebrate biologist and associate professor at Northern Arizona University. 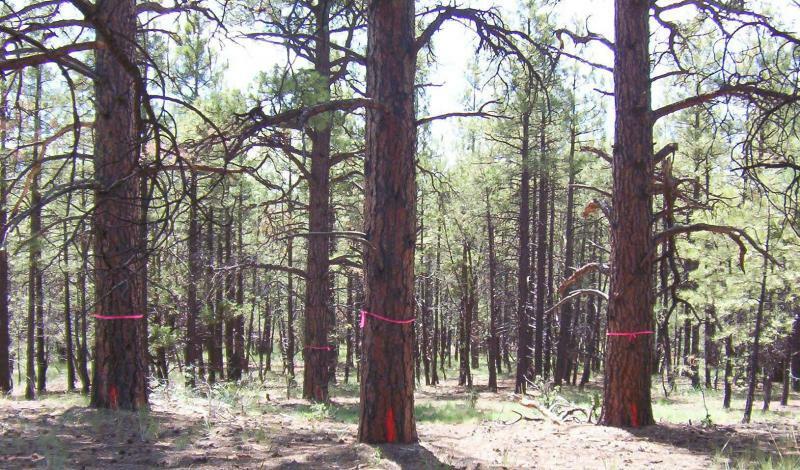 Major thinning is ramping up on northern Arizona’s national forests. As Arizona Public Radio’s Ryan Heinsius reports, the work represents the early stages of the biggest-ever U.S. forest restoration project. 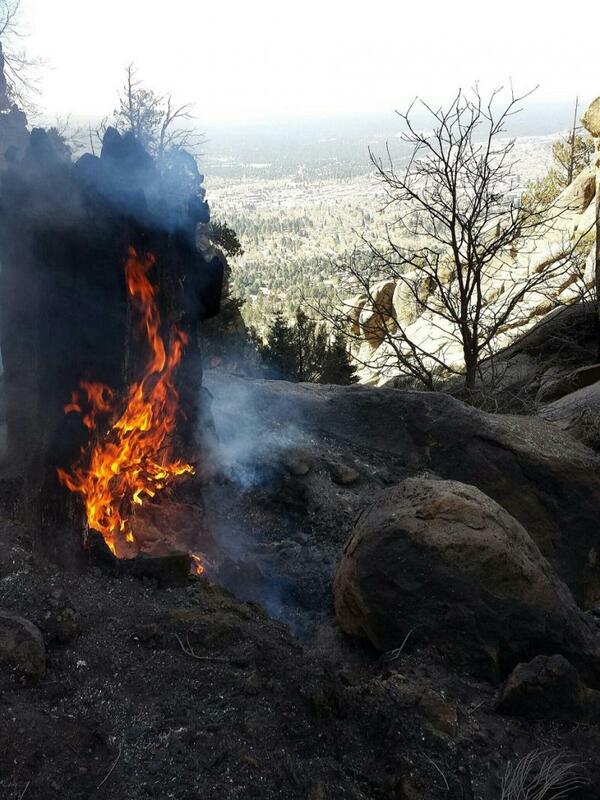 This past weekend, two wildfires ignited near Flagstaff.  As Arizona Public Radio’s Ryan Heinsius reports, though crews responded quickly, both fires are burning in remote, hard-to-reach areas.